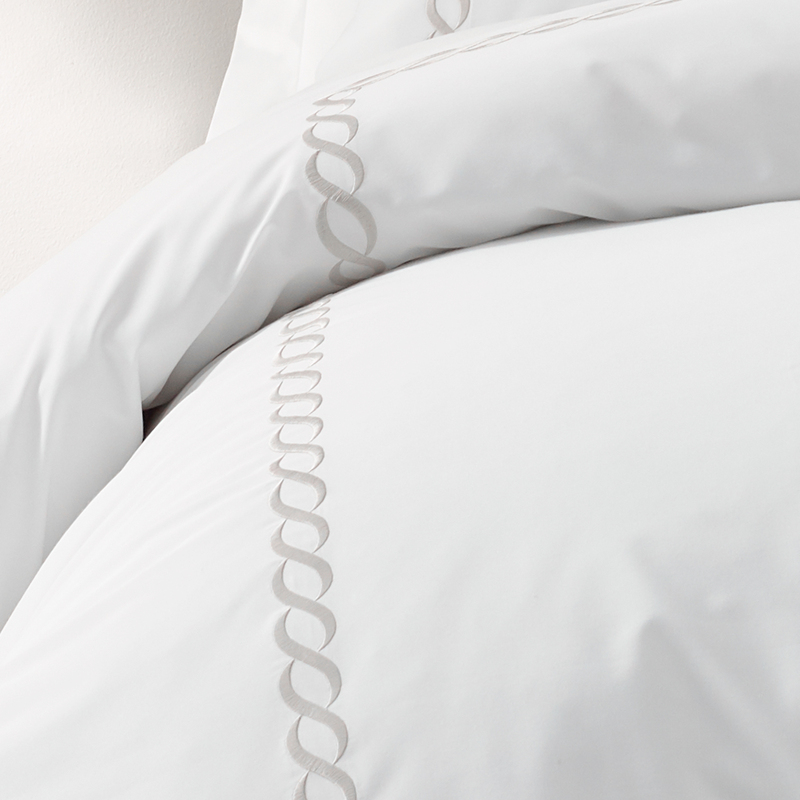 Exceptionally embroidered in a traditional cable design, the Cable Embroidered Percale Duvet is harmoniously crisp and smooth. Sophisticated in style, the 300-thread count percale bedding’s duality is distinctly invigorating and sensually soft with the capacity to induce the most serene of sleeps. Handcrafted from a proprietary blend of eucalyptus and long staple cotton, our best-selling percale fabric is incredibly soft, crisp and simply perfect. Our decades long passion for textiles is the driving force behind our success. 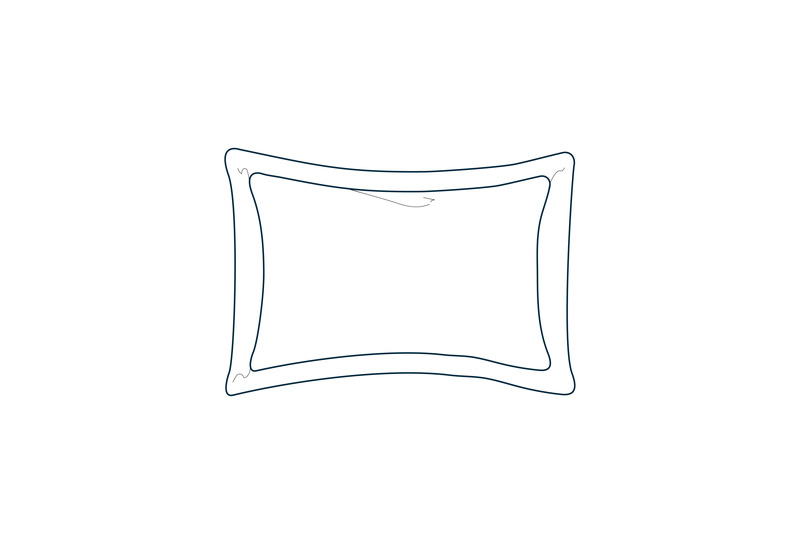 To us, it's never just a sheet or a pillow — it's an opportunity to find a little extra joy in the everyday. Flat Sheet 66" x 96" 90" x 106" 108" x 106"